MyMiniFactory and Barclays Eagle Labs have teamed up to give you a chance to win an Ultimaker 2+ 3D printer in our exclusive 3D design competition. We want you to come up with an original 3D printable design that solves an everyday problem. Be it an item that makes an everyday chore easier, or an enabling device, allowing those with disabilities greater accessibility. Anything goes, so long as your design has a practical everyday use that will help make someone's life easier, you can enter it. Innovation is the name of the game, so put your inventor hat on and unleash your creative genius. Why not check out these life hacks and accessibility collections for inspiration. 1st prize = An Ultimaker 2+ 3D printer. 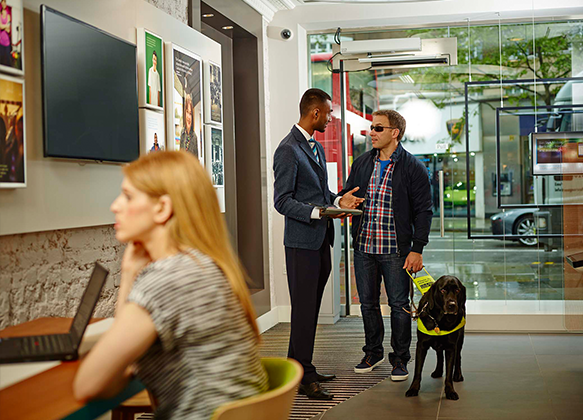 The lucky competition winner will be selected by the Barclays Accessibility & Inclusion team. The community prize = A FlashForge Finder 3D printer. The winner of the community prize will be based on the highest number of likes received on the MyMiniFactory platform by Friday 12th October 2016 at 17:00 BST. Step 1: Think about your design and the everyday problem it solves. Step 2: Develop your design and test your concept. Step 3: Read the terms of submission at the foot of this page. Step 4: Submit your competition entry to the MyMiniFactory platform using the ‘submit your design’ buttons found on this page (you must use this page to upload your entry so we can identify it as an #enabledby3d competition entry). Step 5: Why not boost your chances of winning the community prize by sharing your design on twitter using the hashtag #enabledby3D. Designs must be submitted by Friday 23rd September 2016 at 17:00 BST. A judging panel chaired by the Barclays Accessibility & Inclusion team will award the 1st place prize. All competition entries are eligible for the community prize which will be decided by the highest number of likes received on the MyMiniFactory platform by 12th October 2016 at 17:00 BST. The community award will be based on the highest number of likes received on the MyMiniFactory platform. 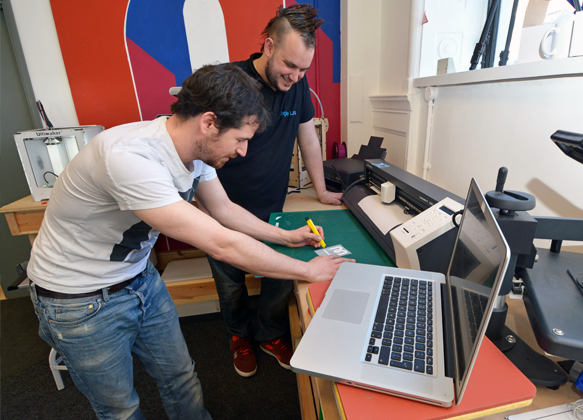 You may not know that Barclays have recently launched Eagle Labs, a number of physical lab spaces across the UK equipped with 3D printers, laser cutters and co-working facilities to help other businesses to create, innovate and grow. 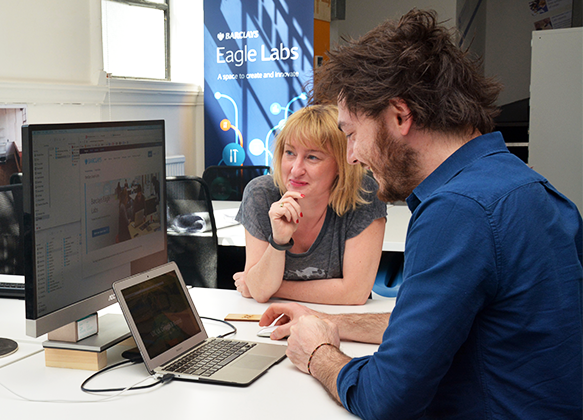 Eagle Labs also offer business support services including business incubators, mentors and specialist loans for fledgling companies with high growth potential. * This is a global competition and you can enter regardless of your location. You can submit as many entries as you like. ** If your design is in multiple parts, please make sure you submit all parts (as STLs zipped into a single file) with instructions or diagrams of how they fit together. If you require your part to be printed in special material - such as NinjaFlex, please let us know in the description.